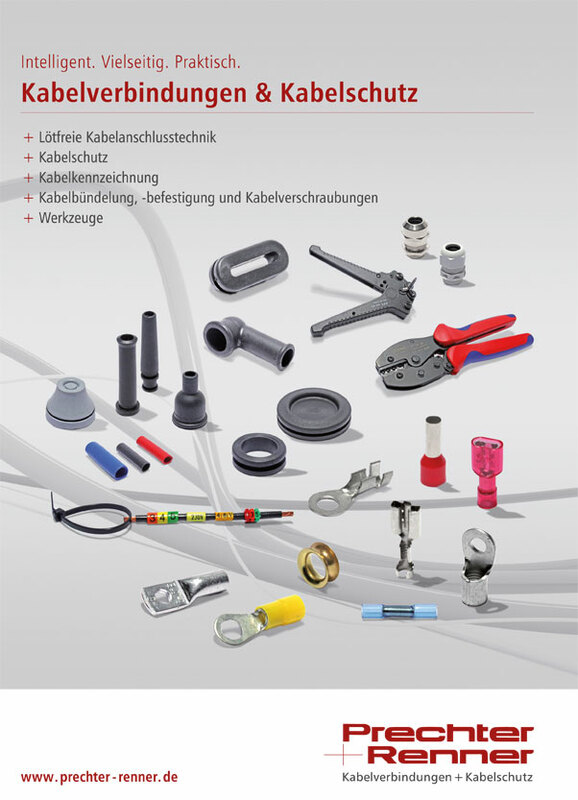 Dear customers, we expand constantly our product range. 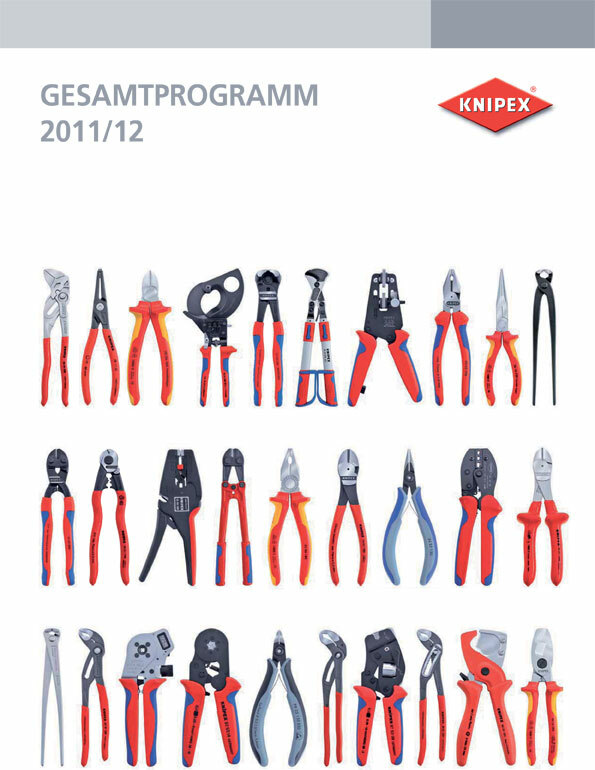 The latest catalog pages can be found in the relevant section or in our download-catalog. However, if you wish our print-catalog, please fill out the form on this page, we will send you our catalogs as soon as possible. 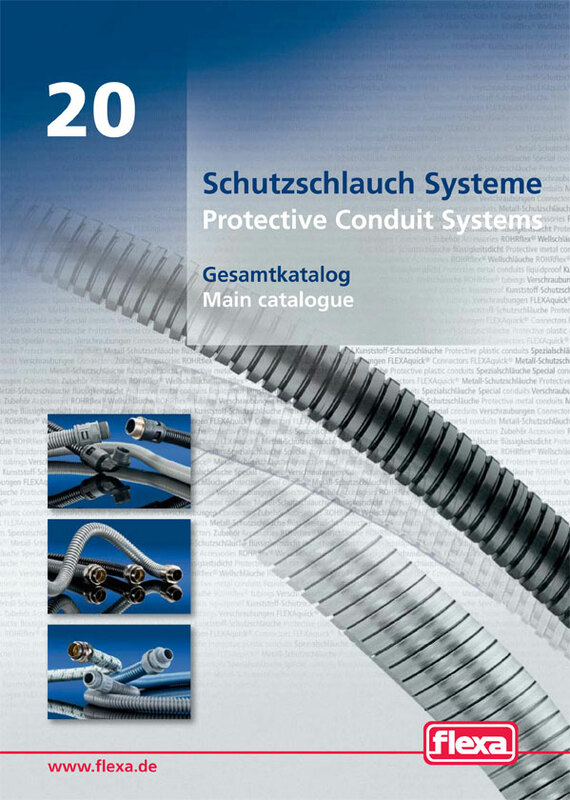 At the moment our Print- and Download-Catalog is only in german available. We are working on an english-version. Please be patient.